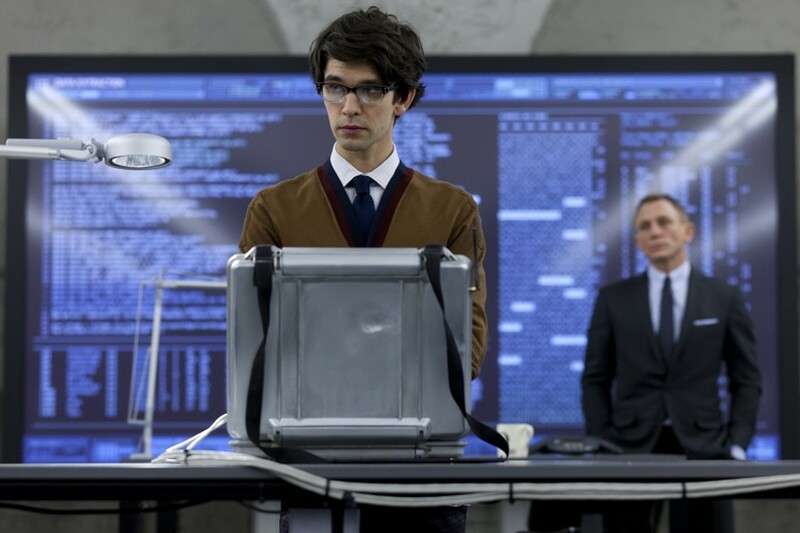 You don't have to be Chris Hemsworth's character in Blackhat or have an entire Q-Branch at your disposal to protect your technology and data from strange human beings who have nothing better to do than exploit your private information. Plus, it's all gadgets and technology stuff that will make you feel a little bit like 007, which is never ever a bad thing. Cicret Bracelet: This bracelet is really taking technology to the next level - it projects a smartphone interface onto your wrist. All of your childhood fantasies about being a secret agent or superhero will come true when this is released because you become a PART of the technology. To really get an understanding of just what this bracelet can do, watch the video above, but also know there's gonna be a free companion app that's focused on encrypted technology providing anonymity, so your data and screenblasting won't be compromised. Netatmo Welcome: Want to know when someone’s in your place that shouldn’t be there? 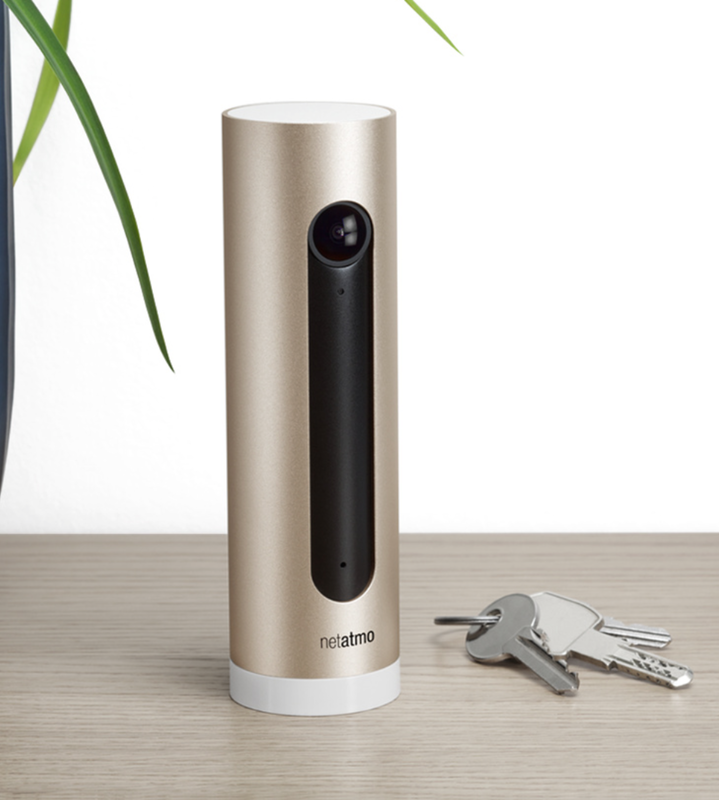 The Netatmo camera has facial recognition that alerts you when people enter your home. You’ll get push notifications that identify people it recognizes and notifications when there’s an unknown visitor. So if you have a computer in your office with trade secrets the wrong kind of people might want to steal, this is an extra line of defense. Burner: If you’re like us, you hate giving your number out. We don’t want to get calls or texts from people we don’t know. 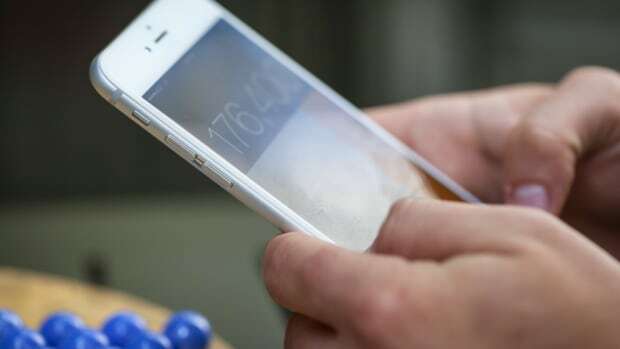 Burner has the perfect solution for people like us - they give you a disposable phone number that you can text or call from and you can use it as long as you’d like. When you want to get rid of it, just “burn” it. 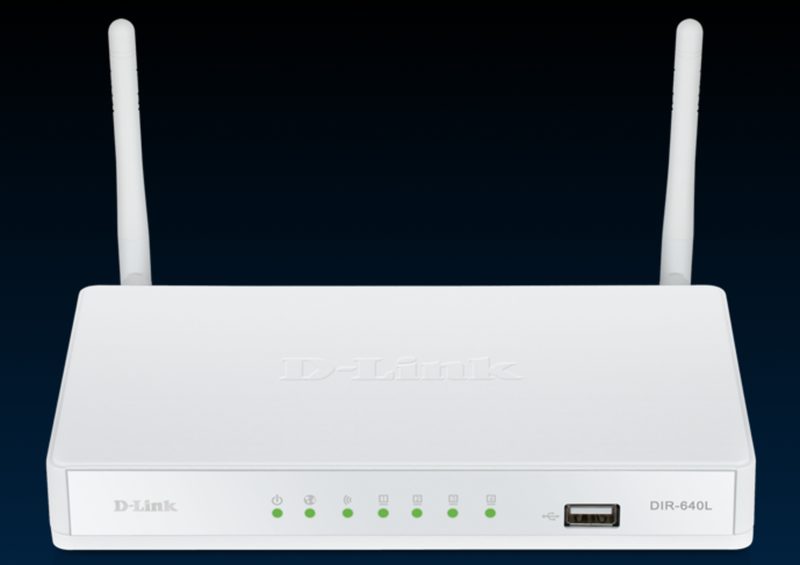 VPN Router: A VPN (Virtual Private Network) allows you to have a completely private internet experience. All of your browsing data is encrypted so you don’t have to worry about someone watching you. One extra benefit - Netflix can’t throttle your connection quality so you can watch as much House Of Cards as you want with great video quality. 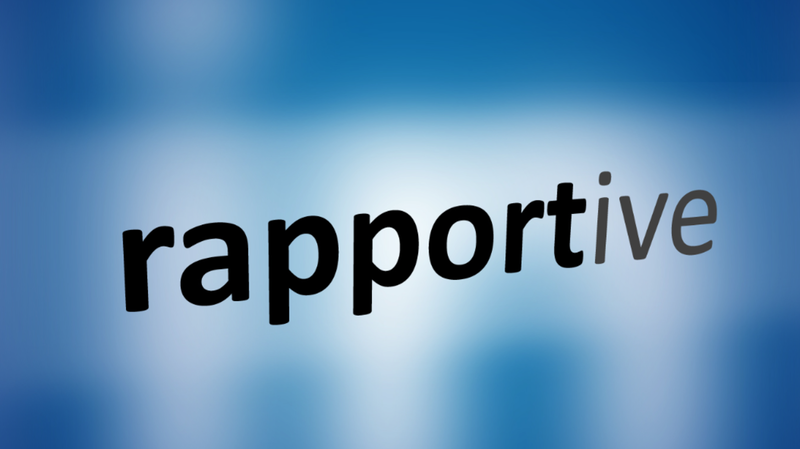 Rapportive: There’s nothing like knowing more about a person than they know about you. Rapportive is a service that connects right in to your Gmail account and gives you all kinds of information about the person emailing you. You’ll see their email address, Twitter handle, and other information from their LinkedIn account. Pryvate: If someone wanted to, they could hack your phone records, your text messages and any other information they wanted from your phone. A real man of mystery wouldn’t let that happen. 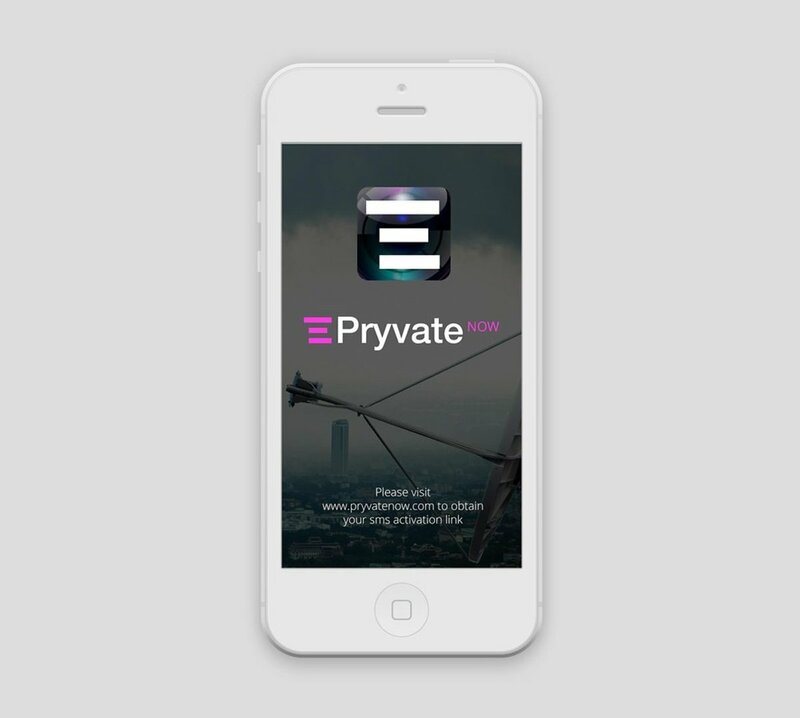 Pryvate protects all of your phone calls, SMS, and other mobile communications with end-to-end encryption so no one can steal your private data. Firechat: If there was ever a disaster that knocked out all cellular and internet connections we would all be screwed with no way to communicate. 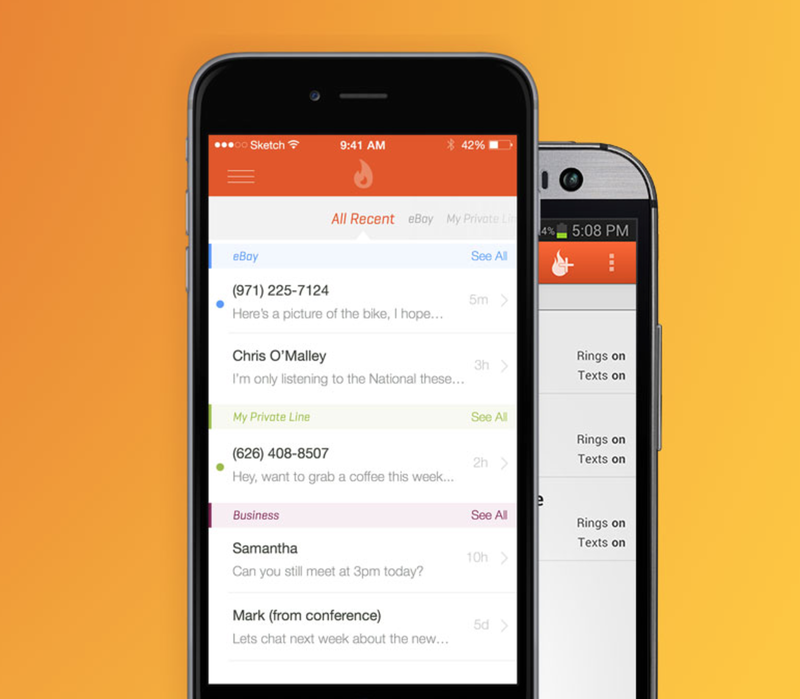 Firechat uses a technology called Multipeer Connectivity Framework which allows you to still message people without a cellular or internet connection. How does it do it? 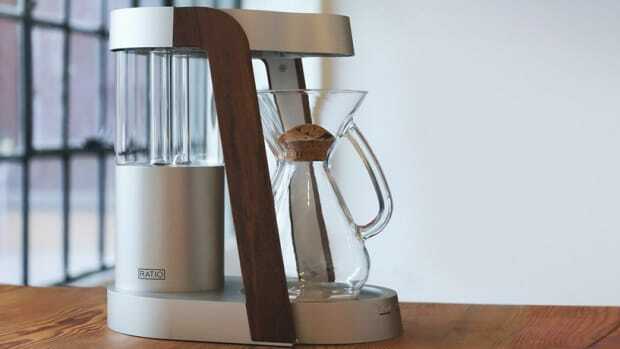 It uses the Bluetooth and Wifi Signal from your phone to connect to other devices and send messages. 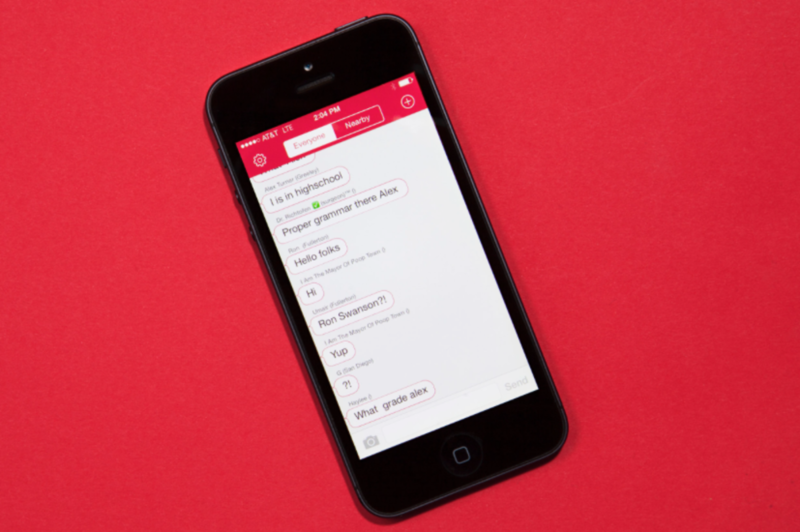 If enough people use it you could send messages all the way across the United States. Seriosuly amazing stuff. Splikity: One of the biggest threats to everyone is having passwords stolen or hacked. Hacking and security breaches are happening more frequently and are constantly in the news. Hackers even took control of the U.S. Central Command’s Twitter and YouTube accounts because of weak passwords which is why experts suggest creating a different, long password for each website or app you use. But who wants to do that? Splikity does all of it for you. 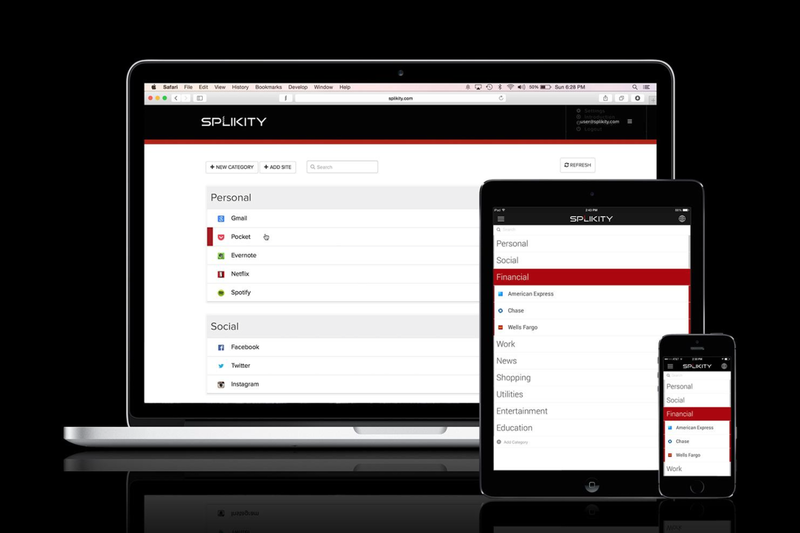 Splikity automatically creates strong passwords, automaticall saves them, and securely syncs them to your devices so that you can access them anywhere keeping you safe from people hacking into your accounts. Splikity keeps you secure and takes away all of the frustrations that passwords cause.